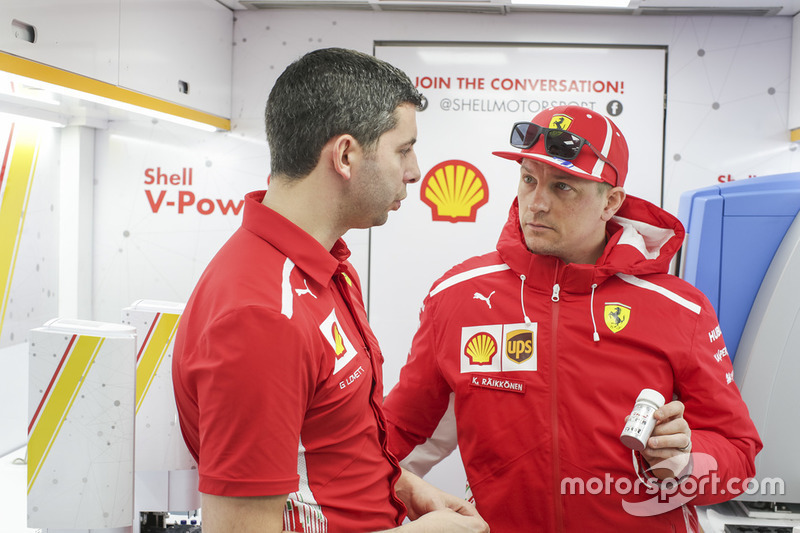 Motorsport.com visits the Shell Track Lab in the Scuderia Ferrari garage ahead of the Mexican Grand Prix. This week at the Shell House in downtown Mexico City, Motorsport.com has been learning all about the different aspects of the partnership between Shell and Scuderia Ferrari. 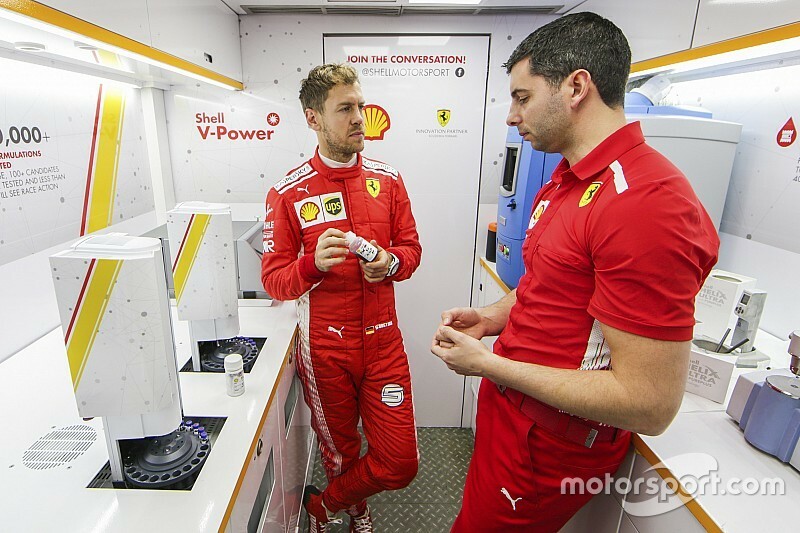 But, of course, the most important part of that relationship has to be Shell's innovation when it comes to the fuels and lubricants used by the team. After qualifying, Motorsport.com had a unique chance to visit the Shell Track Lab - a mobile laboratory which travels to every single race - to speak to Shell's Formula 1 fuels development manager Benoit Poulet. 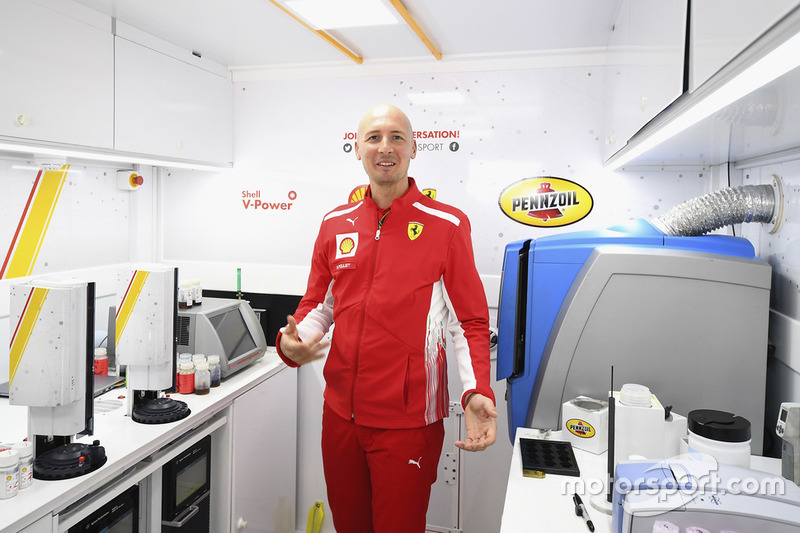 "At the track lab, we have a permanent team of two or three fuel and oil scientists working to provide the best service to Scuderia Ferrari," he explains. "In the lab, we analyse the oil and fuel to make sure they are both fully compliant with FIA regulations, but we also feed back important information to Ferrari engineers on the life of the engine. "This allows them to make essential decisions on whether parts need to be replaced and when." Unsurprisingly, regulations are incredibly strict. Fuel must be tested repeatedly over each race weekend to ensure compliance. As Motorsport.com enters the Track Lab, samples of both Kimi Raikkonen and Sebastian Vettel's fuel and lubricants are sitting neatly labelled on the counter, waiting to be analysed. But it's about more than just compliance, as Benoit mentions. The lubricants used in each car gives the scientists valuable insight into the health of the engine - insight which they wouldn't be able to achieve without taking the engine entirely apart and testing each bit individually. So when you see Scuderia Ferrari making changes to the car, more often than not, if it involves the engine, the information will have come directly from the Shell track Lab scientists. 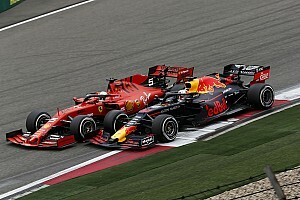 As part of new regulations introduced for the 2018 season, each driver is allowed to use only three engines per season before penalties are applied, compared to last year's four. That means protection is essential to ensure each SF71H powerunit can race 40% further than before. Since 2014, when regulations introduced down-sized V6 turbocharged powerunits, these engines have had to work much harder than their predecessors; smaller and more advanced engines are having to produce increased performance and fuel efficiency. 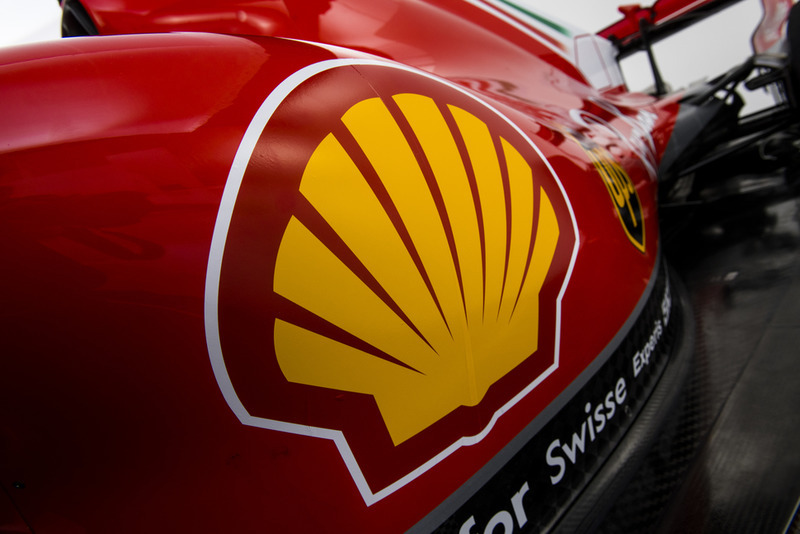 Shell's Helix Ultra race lubricant and Shell V-Power race fuel has helped to deliver more than 20% of the total efficiency gain of Scuderia Ferrari's power since the change. Supporting these changes is not an easy job, but it is a rewarding one. "I'm really enjoying the challenge of the turbocharger in F1," Benoît continues. 'These engines are really fuel sensitive, so in developing a better fuel you can immediately see results in terms of horsepower - and a better lap time, at the end of the day. "One of the key elements of the new era is fuel limitation. The fuel flow is more limited, so you don't have as much energy as you like going into the engine. "If you want to achieve top performance, you need to be smarter, you need to be more efficient. You have to turn that limited amount of energy into more. How do you do that? You have to have a fuel which enables efficiency by keeping the engine clean, reducing friction and being resistant to engine knock." When Motorsport.com is watching Raikkonen and Vettel battle it out on track today, we will be thinking of the super-smart Shell Track Lab team that keeps Ferrari's engines running smoothly.